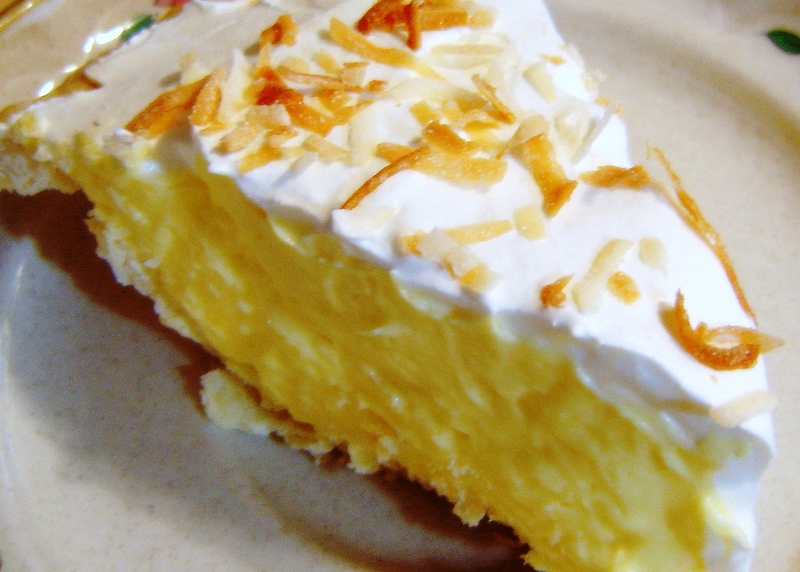 You could buy a key lime pie in your local market or a bakery, but it will not be as good as if you make it yourself. The combination of flavours in this recipe is great – tartness of lime combines very nicely with the sweetness of coconut added into the recipe by replacing the traditional cream with coconut milk and by the coconut crust. The coconut milk is 13.5 oz or 400 ml per can.